Westship Yachts is a company that specializes in custom and semi-custom megayachts, with headquarters in Fort Lauderdale, Florida. Westship’s shipyard is located in Tampa, Florida. 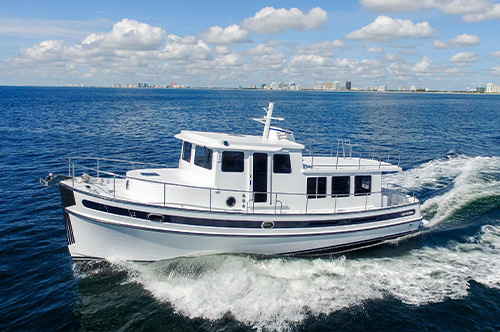 Westship has developed several series of yachts, but builds completely custom projects also. The sizes of yachts available, start at 85 feet and continue up to 150 feet. 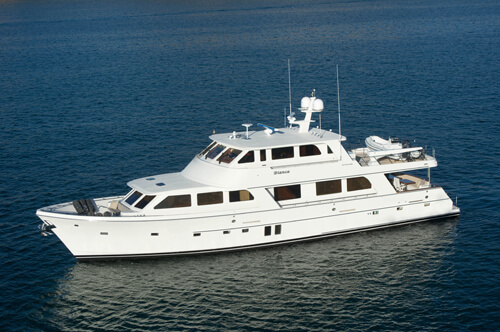 Styles of yachts within the series can be tri-deck sport yachts, motor yachts, and luxury sport fish yachts. 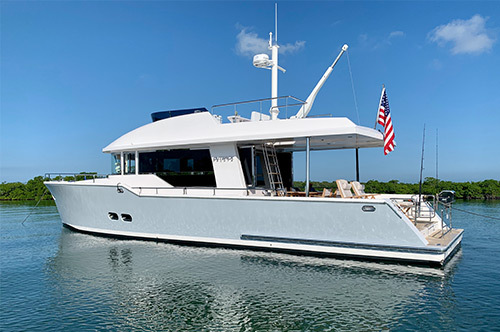 The Tampa shipyard specializes in fiberglass construction techniques, which is accented by Yacht Design Associates, who have many international yacht projects and has complete licensing for the interior design of Westship’s Yachts. 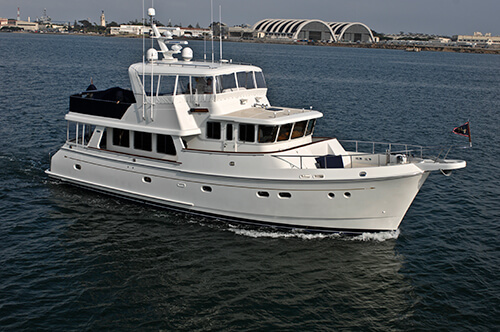 Westship is a well-known name in the yachting industry, having built fiberglass yachts at Washington State’s Westport Shipyard, while also serving as that yard’s exclusive East Coast-based sales and marketing facility. More recently, Westship had a similar relationship with Florida-based Trident Shipyard, a shipyard that Westship now owns outright. This gives Westship World Yachts and its founder, Herb Postma, more control over the design and construction processes. Westship’s commitment to quality is evident in their 103’ Yacht Fisherman, “The Boss” which was was nominated for the 12th Annual Show Boats International Award for “Best Semi-Displacement Motor Yacht under 38 Meters”, and the Super Yachts Society Award for “Design and Leadership”.